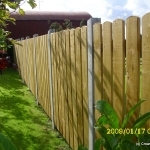 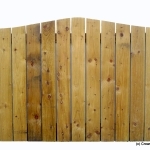 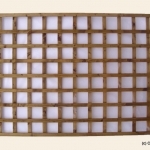 Timber panel fencing can be made to suit your specific size requirements. 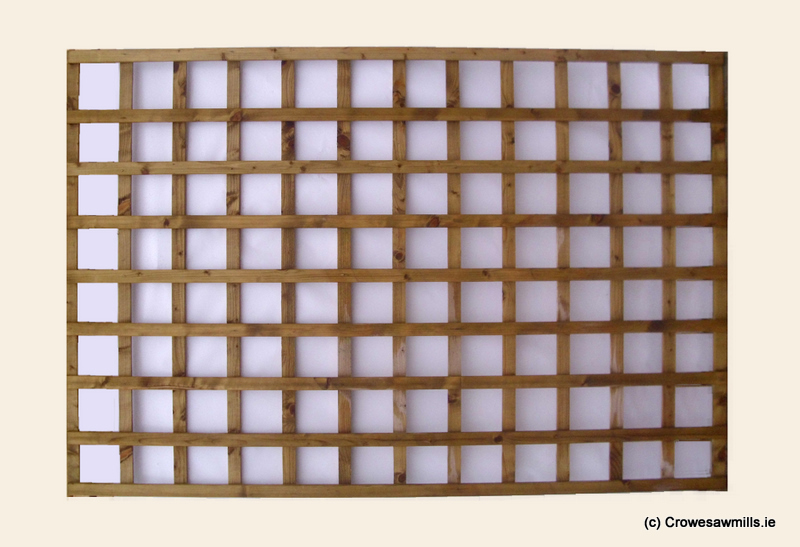 Custom created panels are our speciality and we work with you to adjust to your particular needs. 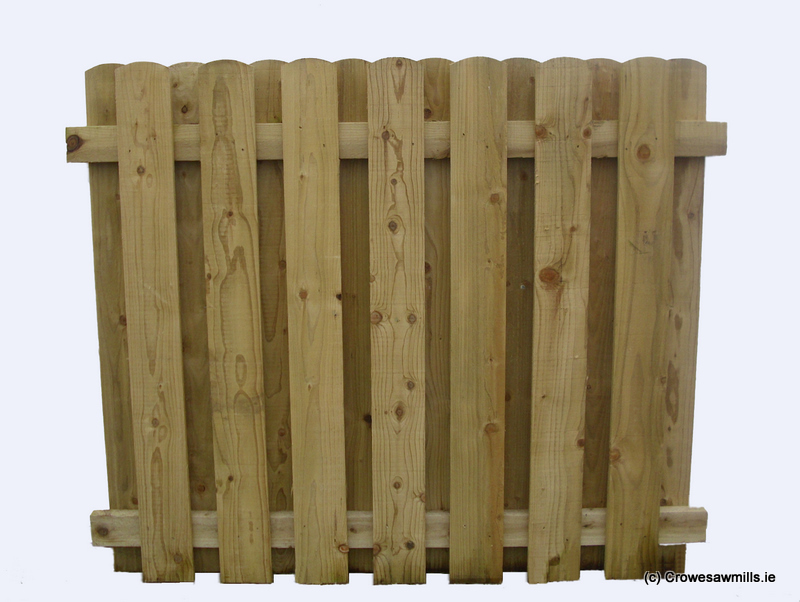 Whether large or small, we can make it. 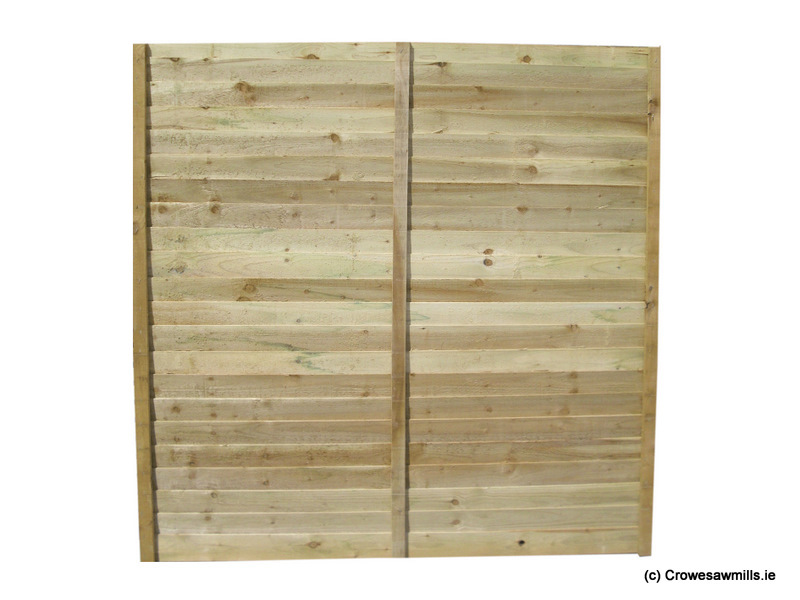 The timber fence panels that we offer at Crowe’s Sawmills come as standard with a 1.8m 100mm x 35mm backing rail. 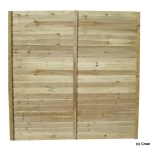 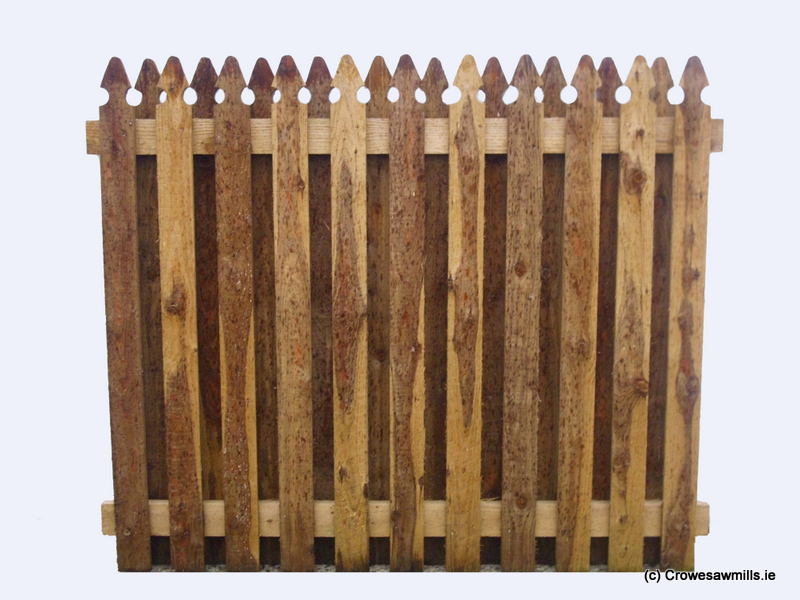 Timber fencing panels can be made with a backing rail of 1.8m 100mm x 44mm to suit concrete posts. 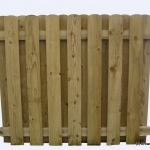 This is because the opening in concrete posts are approximately 45mm / 50mm and from experience we have found that this measurement works best. 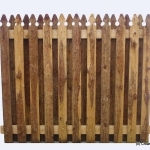 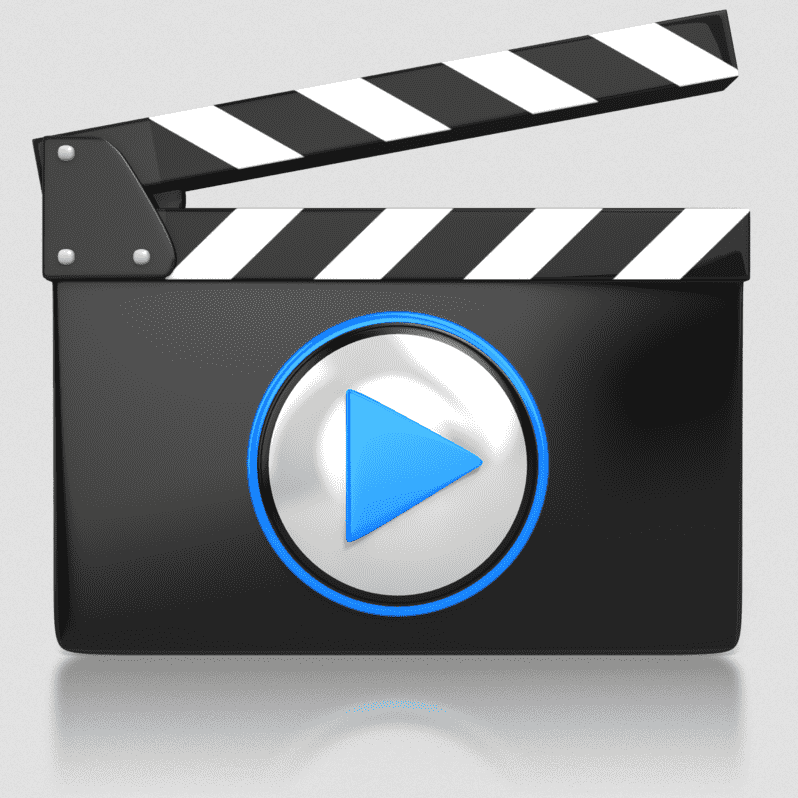 However, if there is something else you would prefer, we will endeavour to facilitate you. 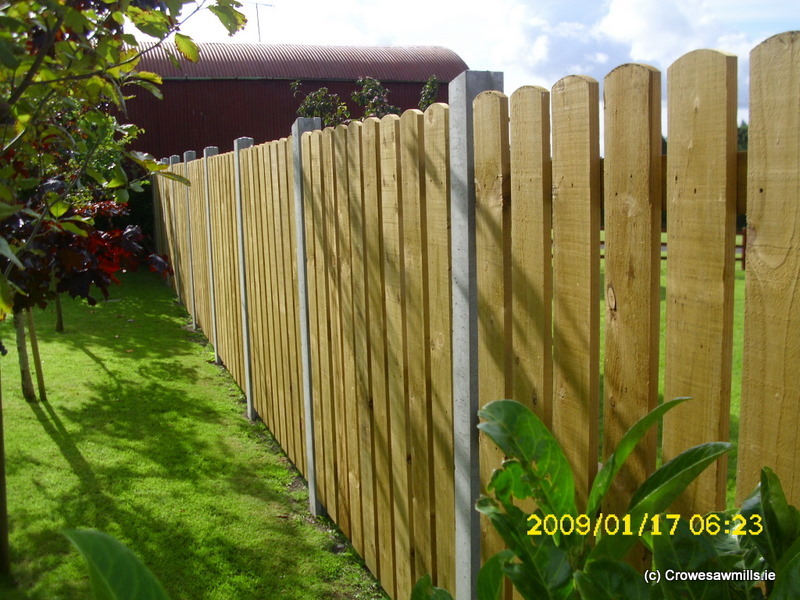 We will happily answer any queries you might have and we’re happy to make any recommendations regarding timber panel fencing. 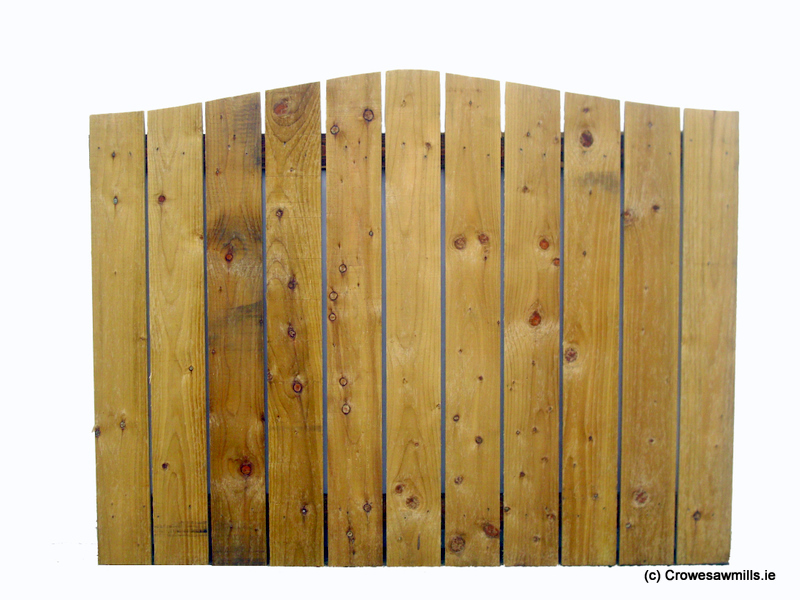 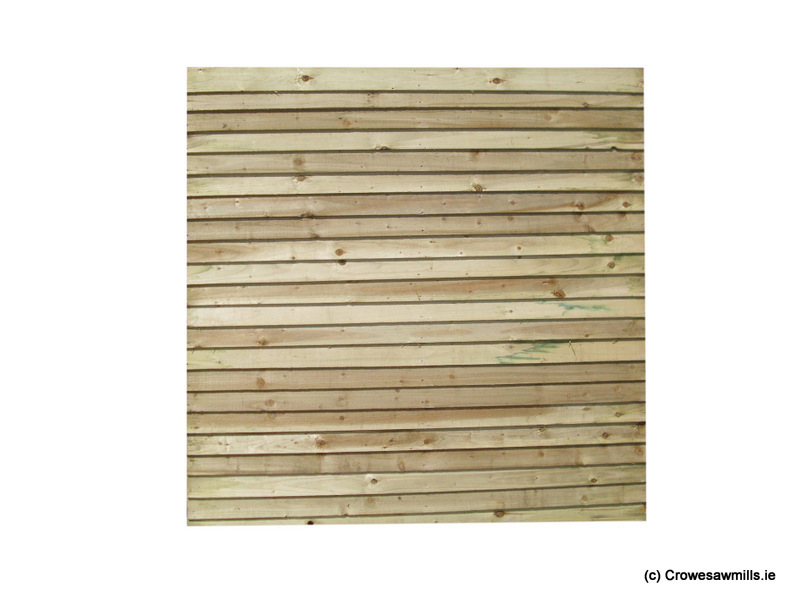 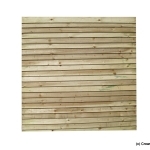 Crowe Sawmills- Ireland’s top choice for timber fencing panels.